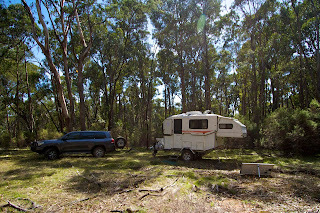 We went to Tallarook State Park for the long weekend a week or so ago. 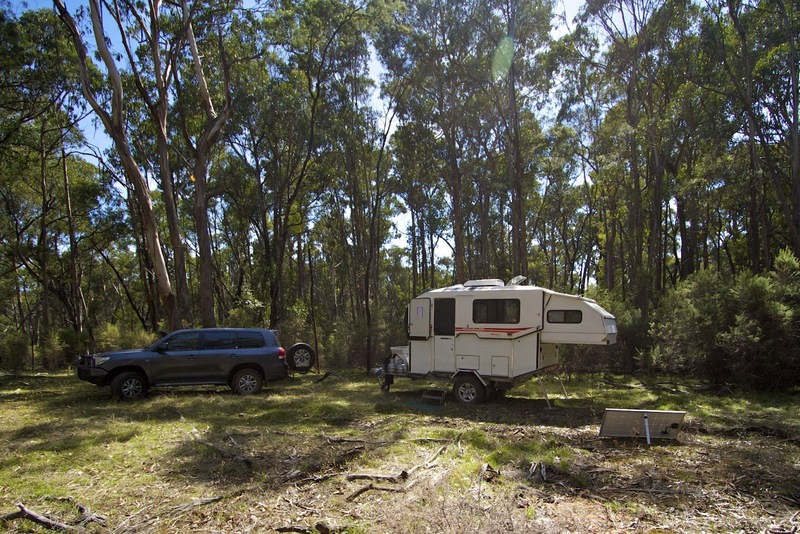 We love bush camping with our Kimberley Caravan. The butterflies were out in full force and in very good condition so I got some OK pics. Check them out on my smugmug site here. All of these were shot using my Canon 7D and most with the Canon 100-400mm L Series lens. The 400mm focal length allows you to get close to the flighty post-metamorphosis caterpillars and the image stabilisation allows you to take hand held shots.